Esteemed researchers from world-renowned children’s hospitals present their pioneering research, discoveries, and big ideas that could lead to new therapies and care for patients who need them most. Hosted by Irene Abrams, Senior Director, Technology & Innovation Development Office at Boston Children’s Hospital. Dr. Murray is an orthopaedic surgeon at Boston Children’s Hospital. She has developed a novel technique of ACL repair which utilizes a bridge-enhanced scaffold to stimulate healing of the ligament instead of the traditional harvesting of a graft of tendon to replace the torn ACL. She was named one of Fast Company’s Top 100 Most Creative People in Business in 2015, as well as being featured in Stephen Hawking’s Brave New World Series for this bench-to-bedside work. Dr. Berde is Chief of the Division of Pain Medicine at Boston Children’s/ His research focuses on relieving neuropathic pain in children. The Pain Treatment Service at Children’s Hospital in Boston has become a referral center for children with many types of neuropathic pain, but especially limb pain associated with signs of abnormal circulation, sympathetically maintained pain (SMP), and complex regional pain syndrome type 1. 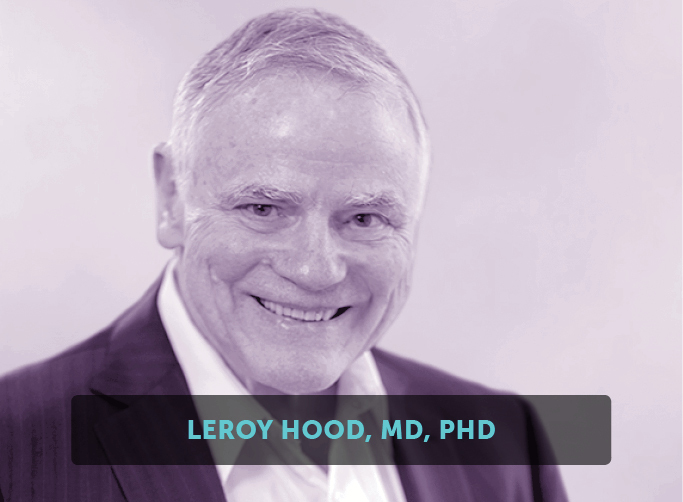 He has received several awards and honors for his pioneering work in pediatric pain relief, including the 2003 Scientific Achievement Award of the Reflex Sympathetic Dystrophy Syndrome Association. 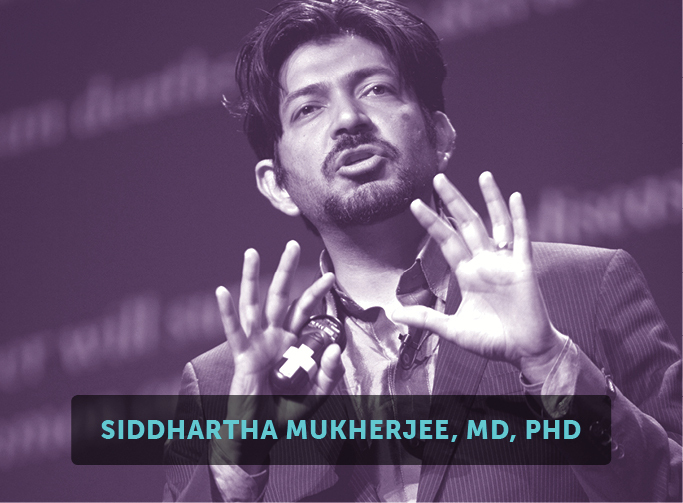 He was profiled as one of Time Magazine’s “Heroes in Medicine” in 1997. Dr. Triche is the founding Director for the Children’s Hospital Los Angeles Center for Personalized Medicine. He previously served as Chief of the Department of Pathology and Laboratory Medicine for over 20 years. 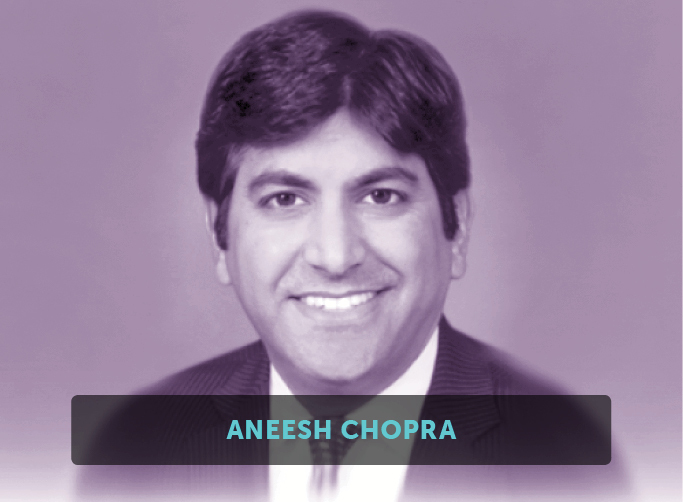 He is also Professor of Pathology and Pediatrics at the Keck School of Medicine of the University of Southern California. 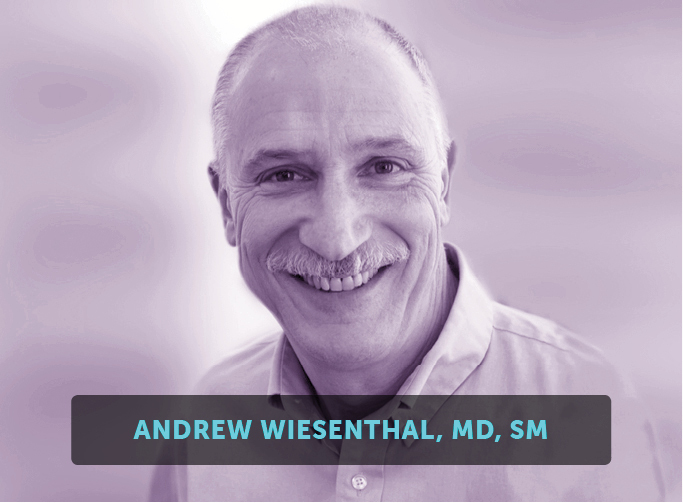 At Children’s Hospital, his research is focused on high-risk childhood cancer, including molecular diagnostics and nanoparticle therapeutics, as part of an overall focus on ‘precision’ or ‘personalized’ treatment of childhood cancer. Dr. Stevens is a Research Associate in Neurology at Boston Children’s Hospital and a recently announced 2015 MacArthur Fellow for her work establishing the unexpected role of immune cells in sculpting the brain’s circuitry. She received her PhD in Neuroscience in 2003 from the University of Maryland, College Park and completed her postdoctoral fellowship at the Stanford University School of Medicine in 2008. 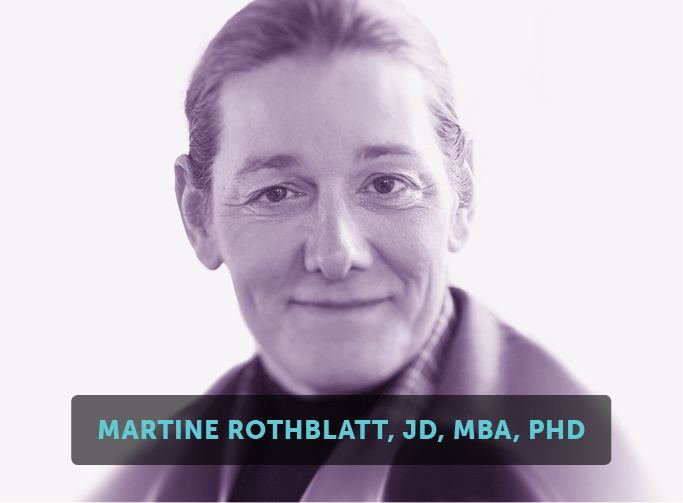 She is a recipient of the 2008 Smith Family Award for Excellence in Biomedical Research, a 2010 Dana Foundation Award (Brain and Immunoimaging) and a 2010 Ellison Medical Foundation New Scholar in Aging award. In 2012, she received a Presidential Early Career Award for Scientists and Engineers.